Are you a gadget hoarder like us? And do you also wait for new cool gadgets 2019 to hit the markets so you can have your hands on them? Or is it like ‘New Year, New Gadgets’ for you as well? If all your answers are in affirmative then we are in the same boat. And in today’s blog we have gathered the information on 10 super cool and awesome gadgets to own in 2019. So, let’s get started. 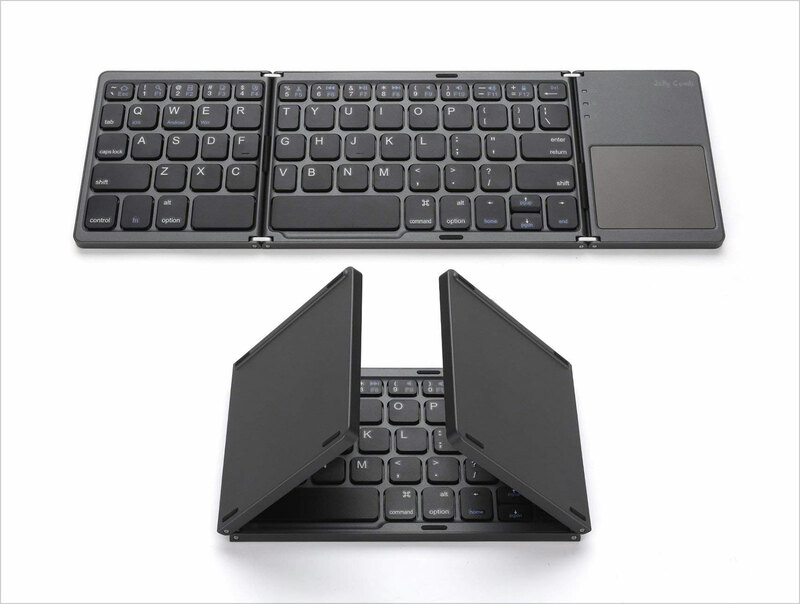 It is a pocket size foldable keyboard with no wires attached – making it an amazing portable gadget to carry with yourself. It also has a touchpad on it which means you don’t have to carry a mouse with you. It comes in a dark grey color and can be really good gift for someone who travels a lot. What could be better than a wireless mouse that is also ergonomic too!? This rechargeable wireless mouse is the best for anyone who works in a field of design as it doesn’t cause strains in your muscles. 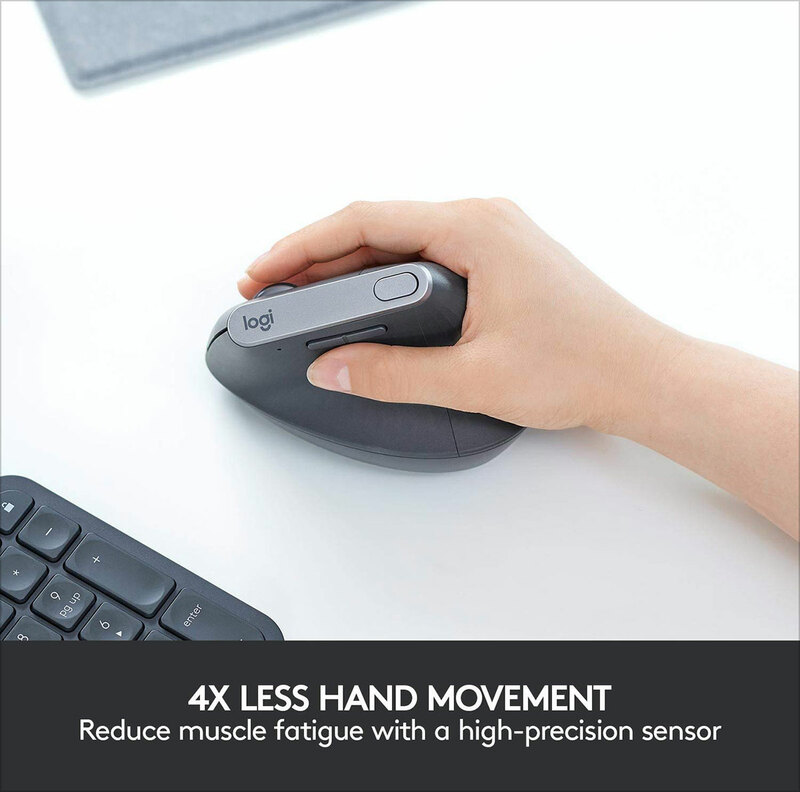 It places your hand in a unique angle of 57 degree preventing any stress on your hand, wrist and arm. 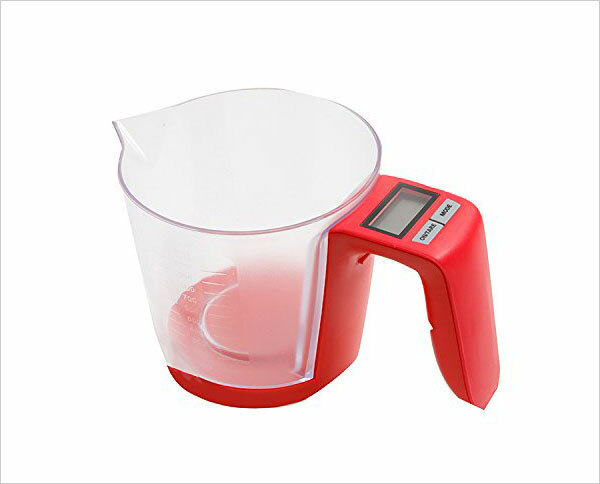 If you are looking for a measuring cup that doesn’t involve manual handling then you should consider this digital cup. It can measure up to 2.6 pounds and also has LCD that shows clear results. It also has an automatic 60 second shut off system. This monitor by Samsung has a design that saves space for the user. If you are using 1 cable, it can sit efficiently behind the arm which makes your desk absolutely clutter free. 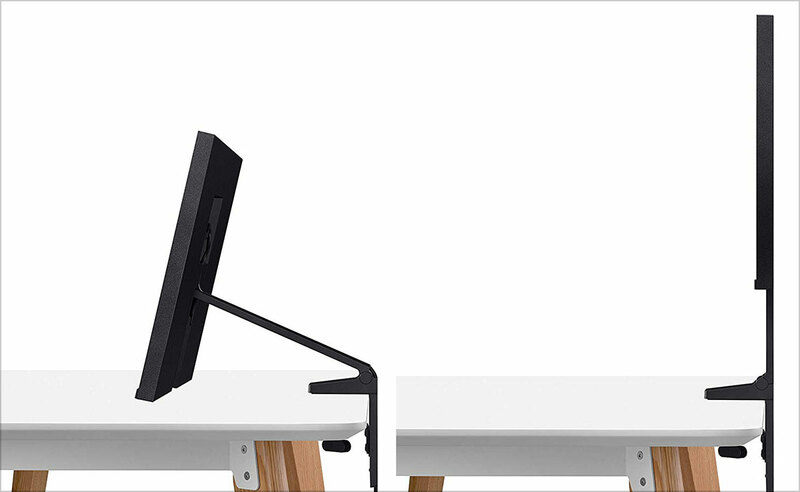 The integrated arm is easy to adjust according to the viewing height. This is an amazing gadget for anyone who finds it difficult to walk without a support. 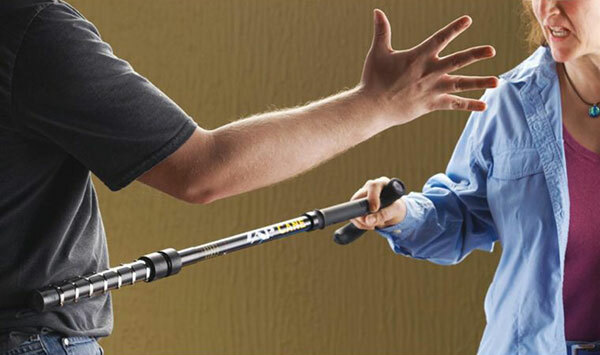 Other than providing support to the user, this cane can also be used for self-defense because of its 1 million watts of stopping power. The flashlight is also very strong and can stop the attacker from attacking you. 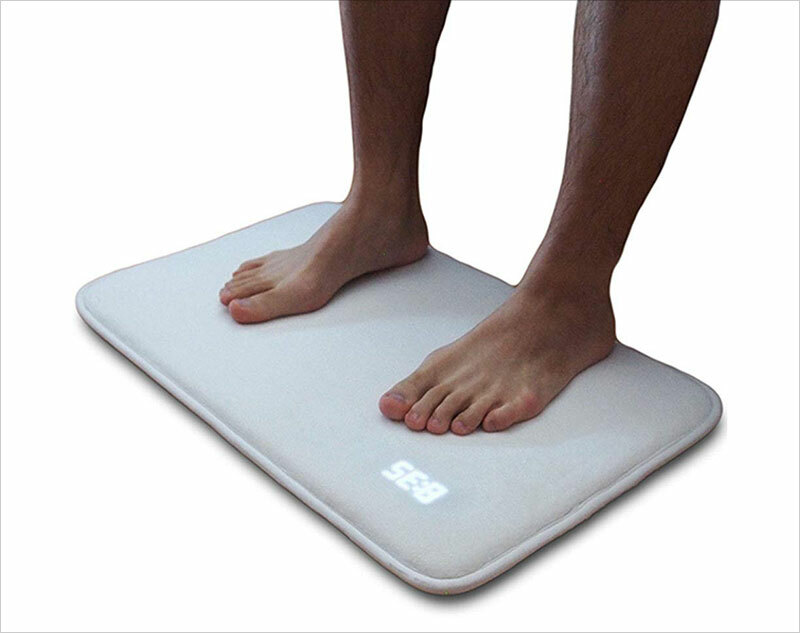 An alarm clock on which you have to stand so that it stops? Well yes, that’s only how you will be able to leave your bed instantly. The clock comes in white color all covered up in a fluffy soft fabric. It senses your pressure to stop buzzing. This smart watch tracks all your activities (heart beat rate, sleep etc.). 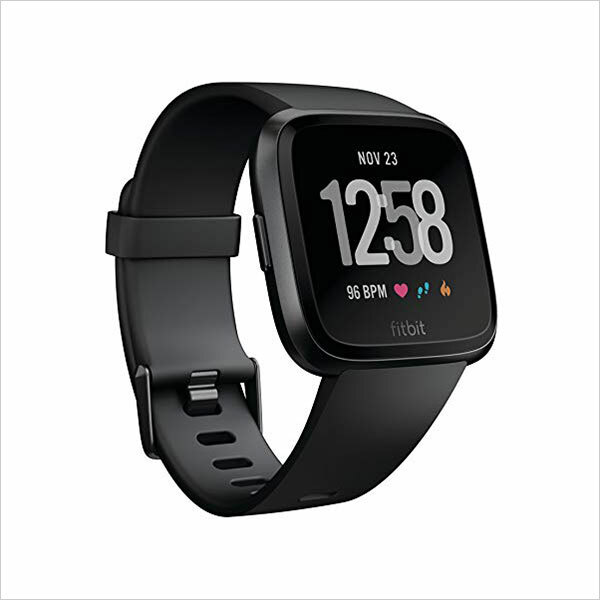 You can also record the tracks of your workouts with this smart watch. You can also answer your calls by synching your Android devices with this cool gadget. 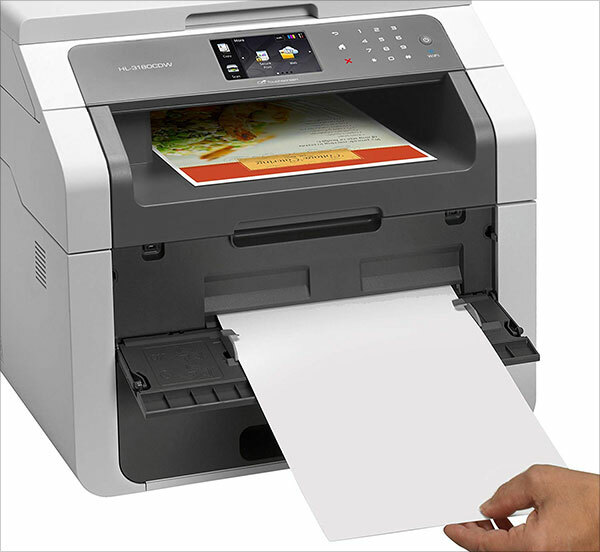 Now you can copy, scan and print with this amazing machine conveniently as it is wireless. Due to its laser print technology, you’ll get neatly color printouts with ease. This Bluetooth speaker has an elegant design and lets you operate it easily. It is the best thing to have if you like to travel a lot. 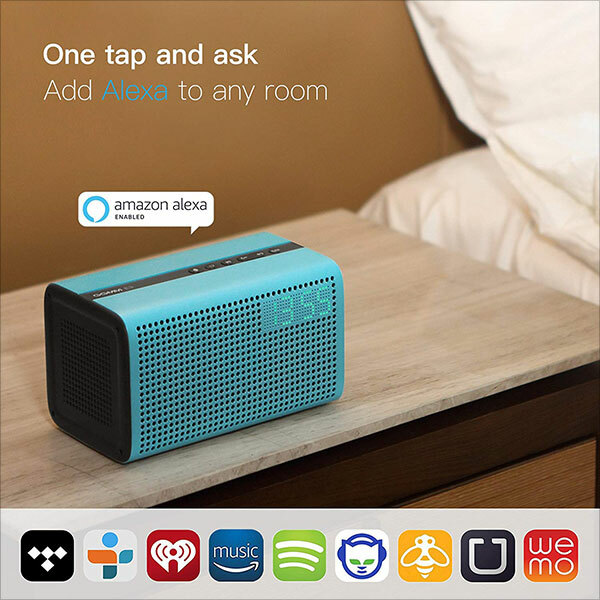 You can also connect it with Alexa using the WiFi mode. Want something that can remind you to drink water? Look nowhere else as this 3-in-1 smart bottle is here to keep you hydrated. 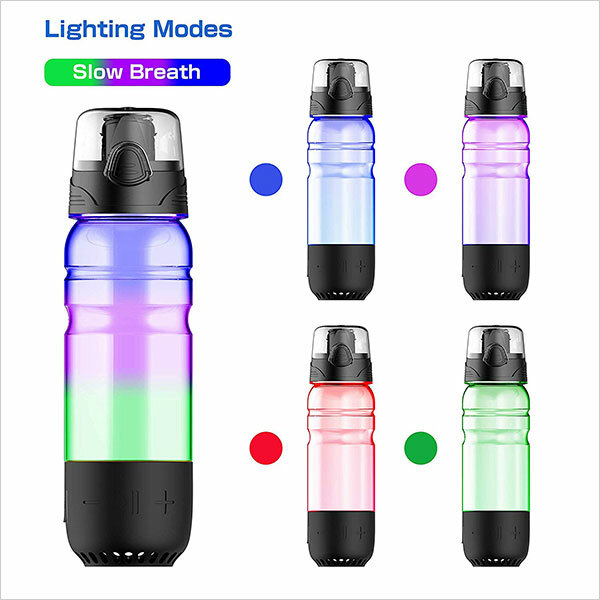 It glows to remind you that you have to drink water. It has also a WiFi Bluetooth speaker installed in it.